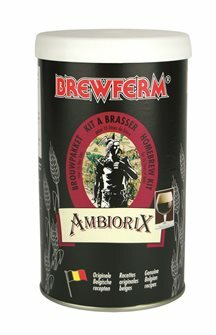 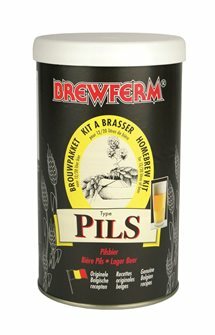 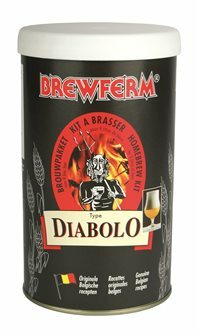 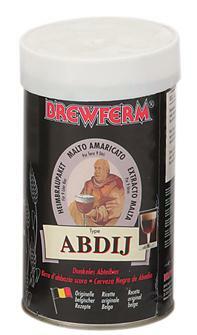 Must concentrate with yeast for making artisanal beer. 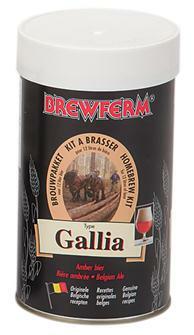 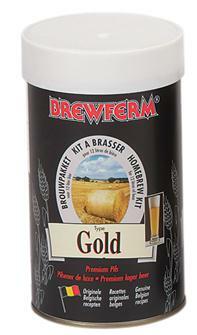 GALLIA concentrated wort with yeast for a 12 litre batch of amber beer. 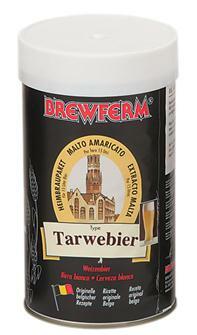 Tarwebier concentrated wort with yeast for a 15 litre batch of white beer.